Well this is my first post – a slightly awkward one at that. Here are my hands and nails which will be the focus of this blog (obviously) These aren’t special nails – just what I was wearing today for a day of lectures. 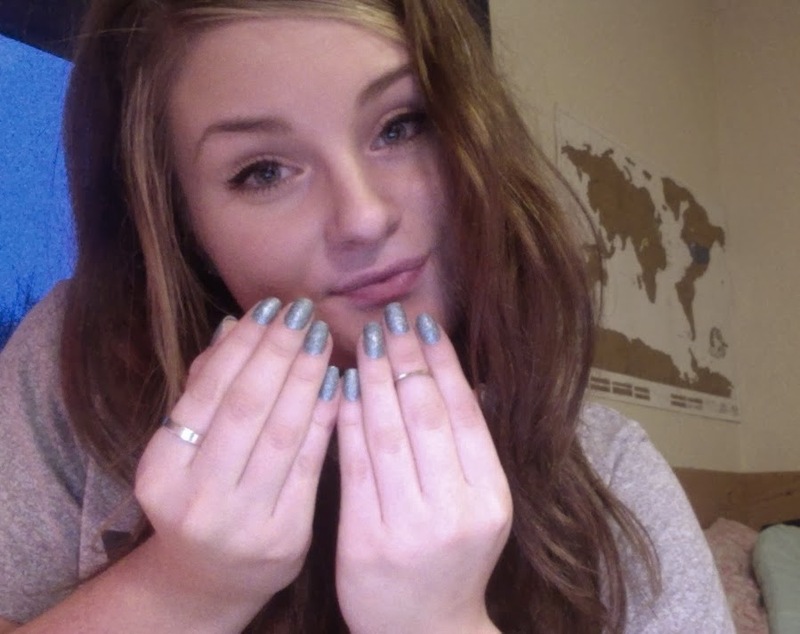 This polish is Loreal – Pop the bubbles 142. I’m loving it. Hoping to get better at this – bare with!